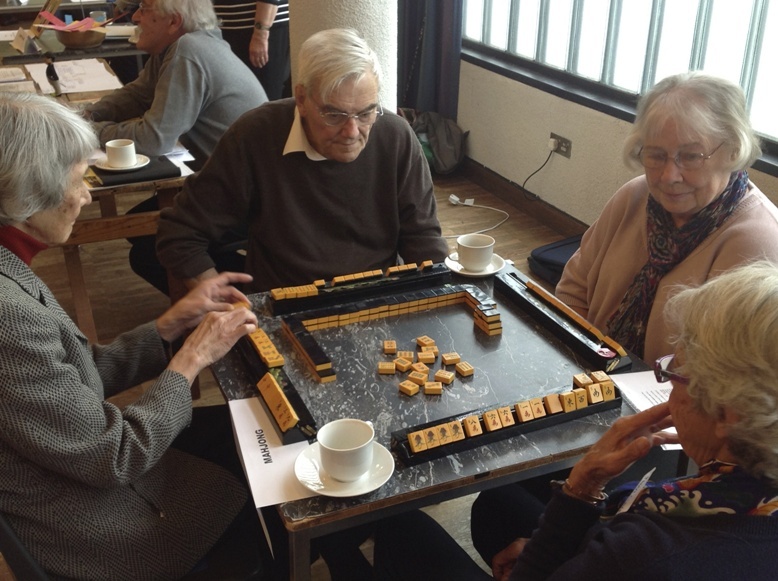 What: This is an old Chinese game played with tiles, 4 people to a table. Any U3A member who would like to play is very welcome to come along - we have all stages of expertise including complete beginners. Just get in touch to come and give it a try. For further information or to contact the Group Leader, just click on 'send a message' above, see the latest Annual Bulletin or News Sheet, or send an email to the Groups Co-ordinator via the Contacts page. A sociable game of Majong.